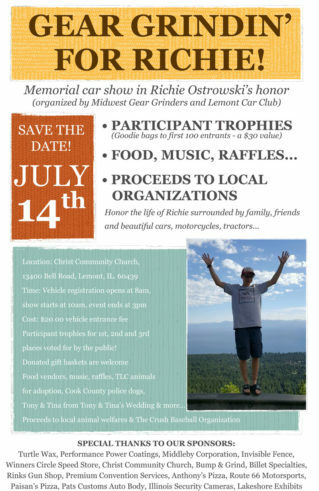 There will be a memorial car show for Richie Ostrowski. 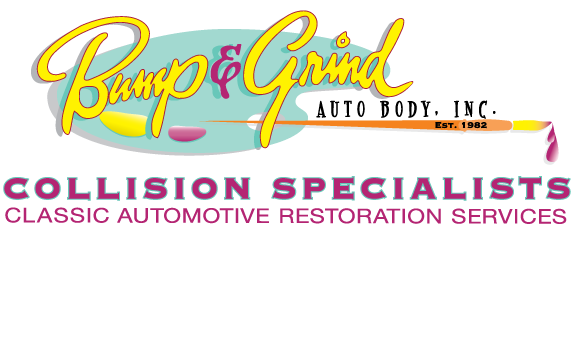 There will be participant trophies, food, music, raffles and proceeds go to support local organizations. View the poster below to learn more!